Organic Hair Needle Chinese green tea. 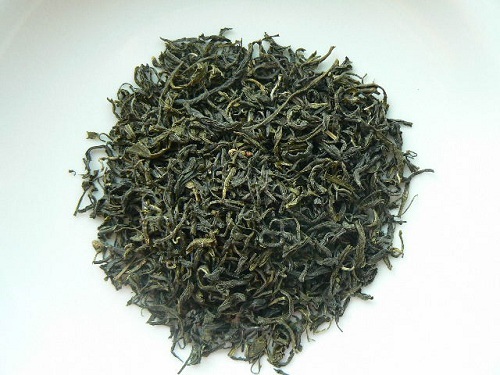 Bold, dark leaf style and a nice aftertaste.. A green tea with fresh, herbaceous flavor. USDA Certified Organic.